This story is dear to our hearts and our history. 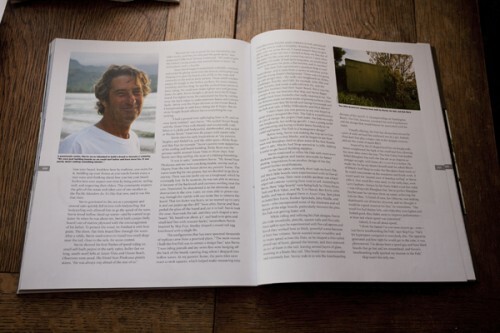 I am honored that Stevie chose me to write the profile about his life and brilliant creativity, and I am thankful to the Surfers Journal for their support of the story. Stevie has brought so much Joy to us with his Fish design through the decades. 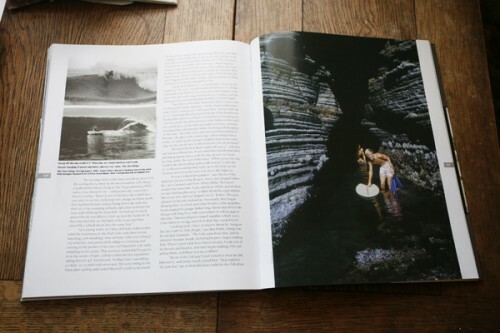 He’s always an inspiration in the water and his Fish is a favorite surfboard design of all time. The article for Stevie is a labor of love. It’s here that the Fish was born. A sincere thank you to special friends for suggesting that I enter the stories about Uncle Val and Stevie Lis in the 2011 San Diego Press Club Journalism Awards. Both are labors of love from the heart for and about people that we care for very much. At the San Diego Press Club Journalism Awards event on October 25, the Surfers Journal article “Homegrown: Steve Lis and His Fish” won the Award of Excellence 1st Place Magazines: Profile. 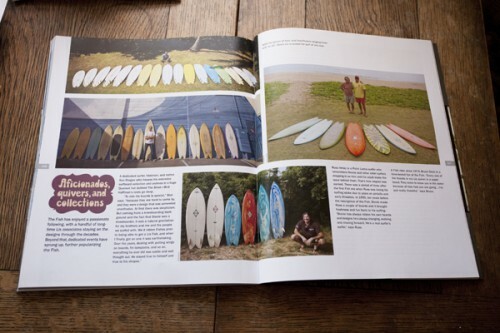 The article about dear Uncle Val, also published in the Surfers Journal, won an Award of Excellence Third Place in Magazines: Feature. Then, to top off the evening, the profile on Stevie Lis won “Best of Show” for All Magazine Entries. Press Clubs in other cities including Cleveland, Houston, New Orleans, Syracuse and other cities around the country judged the event. I am amazed and thankful for acknowledgement of my writing! For more information about the stories and to purchase Issue 19.6 (with the story about Uncle Val) and the story about Stevie Lis (in issue 20.1) see the Surfers’ Journal Web site. 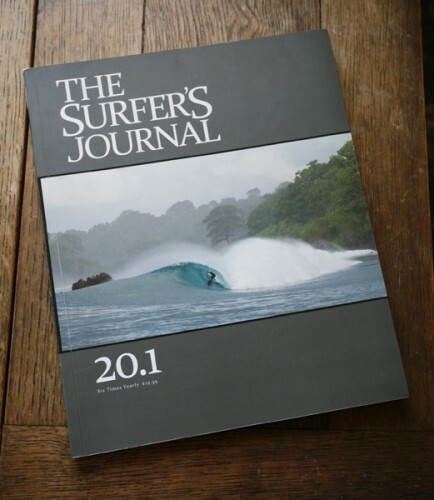 8 Comments on "Steve Lis and His Fish, The Surfers Journal 20.1"
Great story Cher! Thank you for documenting and saving this piece of local history! Hi Bruce, Thank you for your thoughtful comment, much appreciated! Awesome story Cher…and deserving of the accolades. Your heart, knowledge, and passion came through loud and clear. My personal favorite line from the story “never known as a people person…”made me smile. its.been,30!years.Steve.since.I’ve,seen,you.last.surfing.the.cliffs, and working at Santa nofre as a grunt with john. I would love to have a board shaped by you. I would love to hear from you 714 573 5390. Boy the memories that blue fish that jeff Ching has in his hands was that the seagull fish they kept and buried? Sorry about ur square back jeff.U guys are the best kneeboarders ever.I kneeboarded for 30 years great memories of the cliffs. Hey, Mark, thanks for writing. We’re not sure what happened, but your comment just recently came in to view!